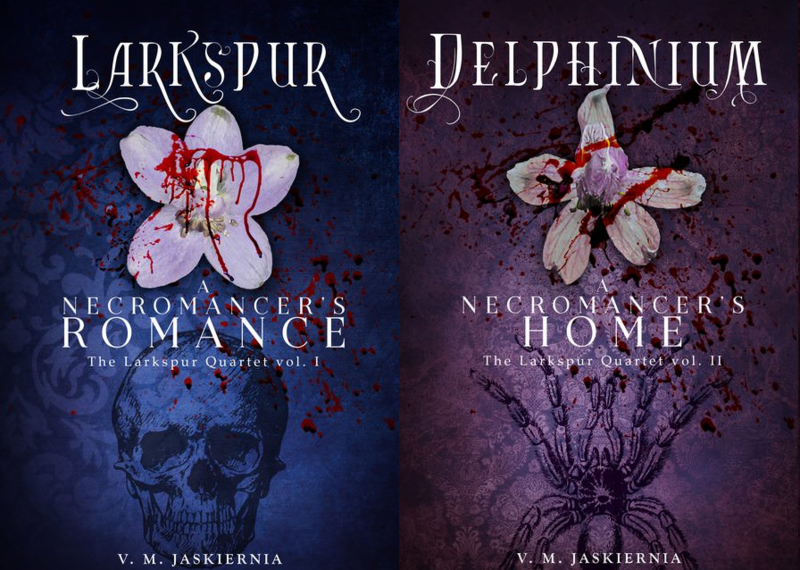 So, this post will have SPOILERS for Larkspur. The first story ended with Lizzy feeling… under the weather let’s say. This continues in Delphinium, but every time I write those scenes I worry they’re boring. Especially since they’re at the start. Pierre was ill for most of Larkspur, and while Lizzy’s illness only remains a problem at the beginning, it still takes up some time. Any thoughts about whether the ‘illness’ scenes were boring, or might become boring? Given the use of necrocræft has such extreme side effects, I better get used to making the scenes not boring. I don’t plan to detail every time someone is ill, but it does become a plot point a bit more often than in regular fiction (outside of a hospital drama).